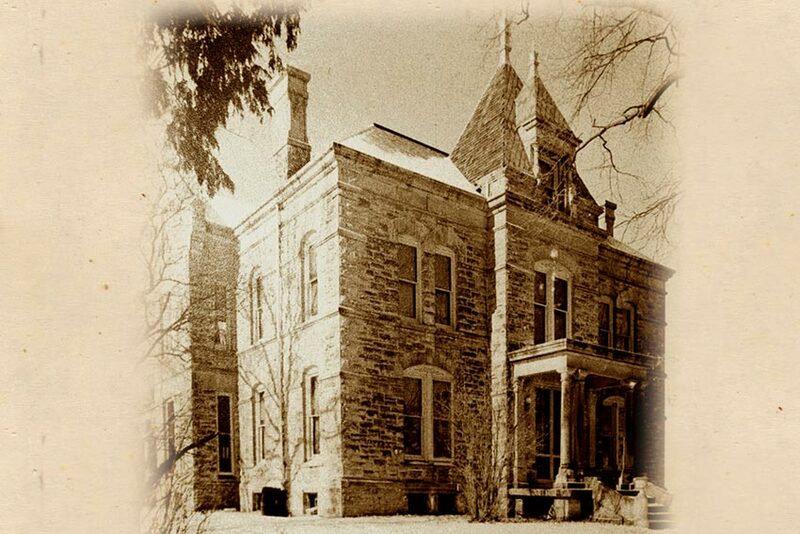 In 1903 and finished in 1905 quarry owner John Ronen erected the third large home in Stone City. The Ronen house contains twelve rooms. The lattice work stone balustrades and triple arched entrance is an excellent example of artistic stone cutting. Later on this seven-bedroom home was operated as a bed and breakfast. Today, it is a private residence.